Director Accreditation Program (DAP), Thai Institute of Directors Association, Year 2014. EMBA course at National Taipei University of Technology. B.A. Navigation, China Maritime College. Director, Delta Electronics (Thailand) PCL. 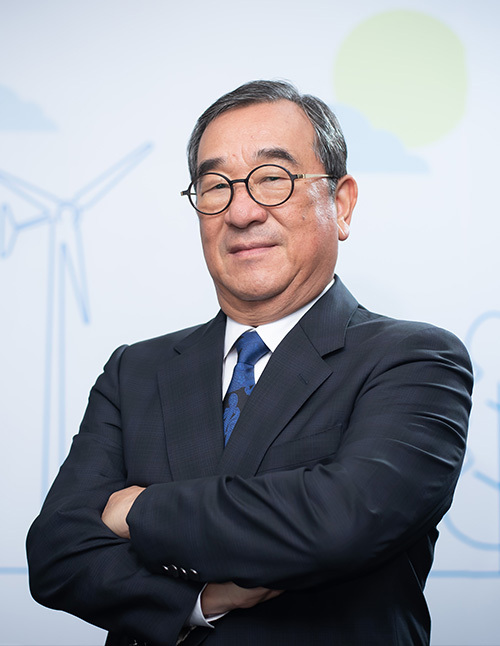 President/Executive Committee Chairman/Risk Management Committee Chairman, Delta Electronics (Thailand) PCL. 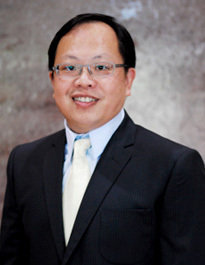 Director, Taiwan Powder Technologies Co.,Ltd. Director, Delta Greentech (China) Co.,Ltd. Executive Vice President, Delta Electronics (Dongguan) Co.,Ltd. 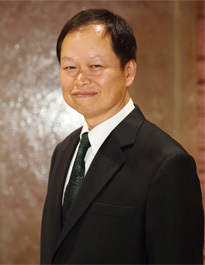 Executive Committee Member, Delta Electronics (Thailand) PCL. Human Resources & Administration/ Public Relations Director Delta Electronics (Thailand) PCL. Finance and Accounting Dept., Delta Electronics (Thailand) PCL. 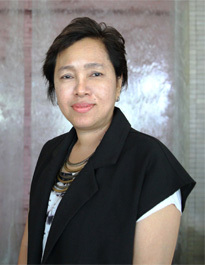 Sustainable Development Committee Member, Delta Electronics (Thailand) PCL. 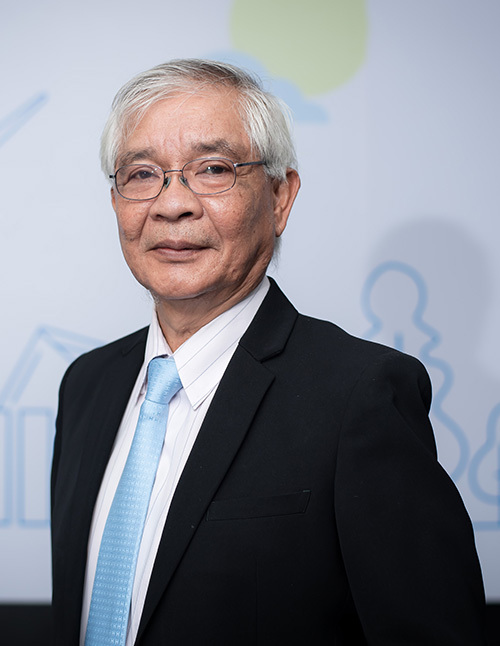 Sr. Operation Director, Delta Electronics (Thailand) PCL. Operation Director Power Supplies Business Group, Delta Electronics (Thailand) PCL.